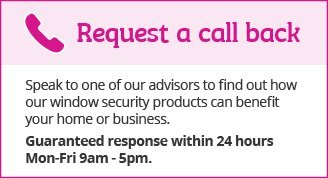 Vandal Shield acts in a similar way to Crimeshield, whereby the protection of glazing against vandalism is a higher priority than security from forced entry. 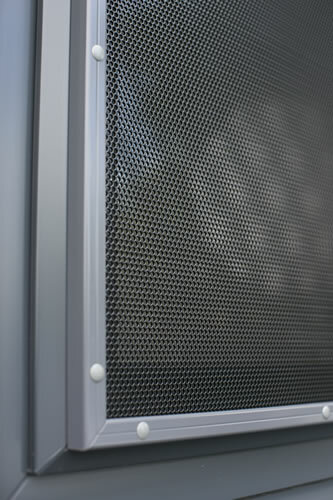 However, Vandal Shield is supplied with a smaller frame size than Crimeshield – 20mm x 20mm (Crimeshield’s frame size is 35mm x 35mm). 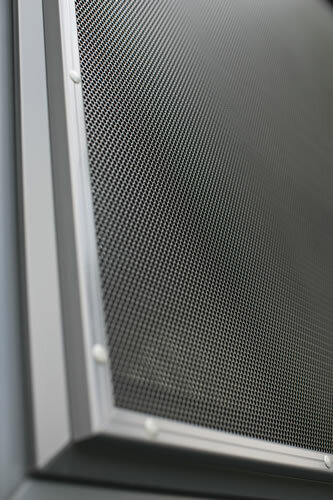 Vandal Shield provides a tough, physical barrier to vandals and thieves without obstructing the view or aesthetics. 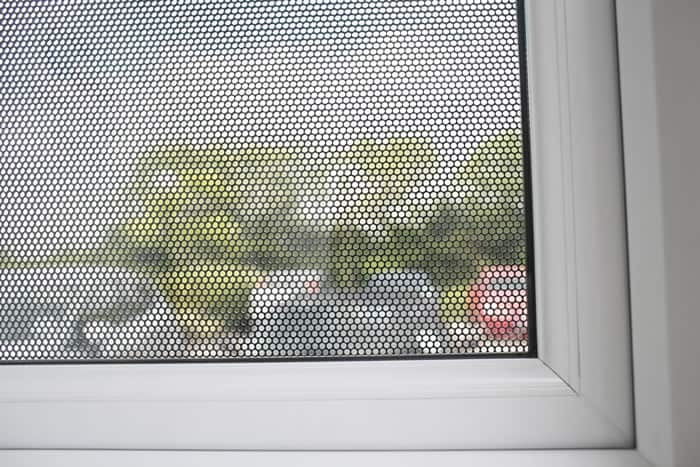 It is manufactured from a galvanised steel mesh housed in a reinforced aluminium frame, giving top of the line protection to windows from attempted break-ins, vandalism and other damage. 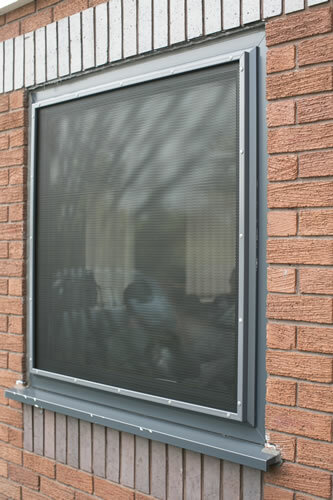 Vandal Shield doesn’t restrict the view from the inside and gives windows a tinted look from the outside, retaining the look of your building. Only on closer inspection will would-be thieves and vandals be deterred by the shield. How does Vandal Shield work? 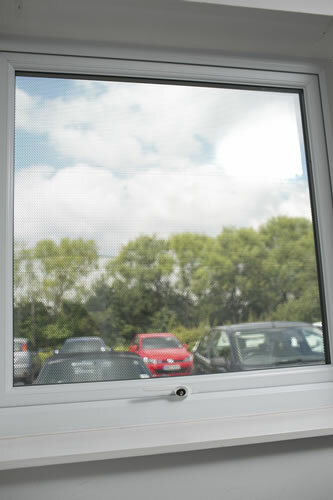 Vandal Shield fits onto existing, individual panes of glass, allowing windows to be opened when required. 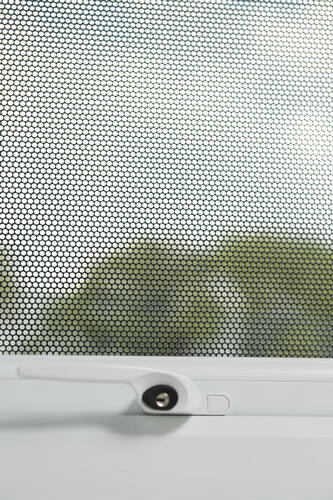 Its versatility means that it can be specified and manufactured to fit almost any size or shape of window. 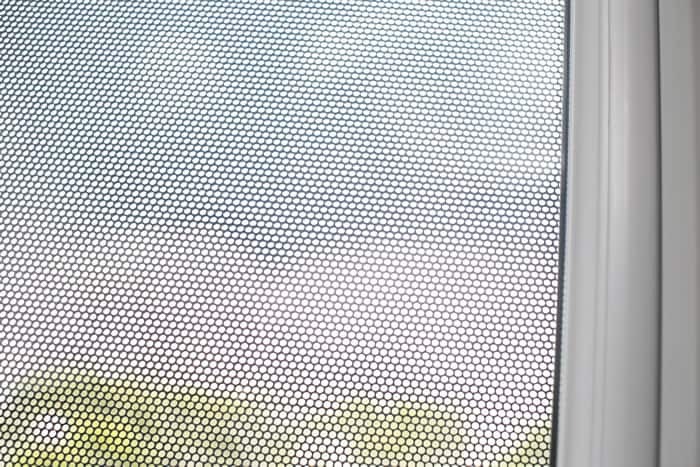 The grilles are fixed with security screws and are neatly recessed within the frame and finished with a cap for the best aesthetic effect. Furthermore, frames are available in a variety of colours to complement existing windows and doors whether classical or contemporary, traditional or modern. Schools, retail premises ad commercial buildings will all benefit from Vandal Shield’s unobtrusive, yet extremely strong, crime preventing properties.